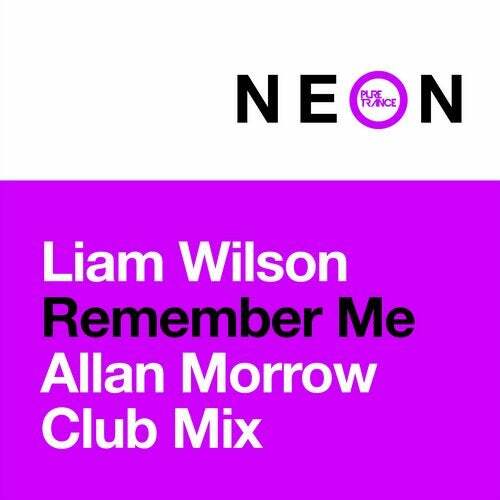 Liam's Remember Me (which was originally release on Pure Trance in 2013) gets a fierce and thunderous rework from Allan Morrow in Allan's trademark style. Featured on Lostly's Disc 3 of Pure Trance 7, the full Club version of this monster now gets a full release. Slamming.